Zhibing Mao, chief engineer at China State Construction Engineering Corporation, has been named as Innovator of the Year in this year’s Autodesk AEC Awards, held at its AU2018 conference in Las Vegas. 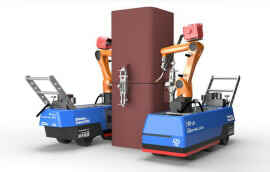 The judges said Mao “has done far more than most to advance the way that projects are designed and built”. 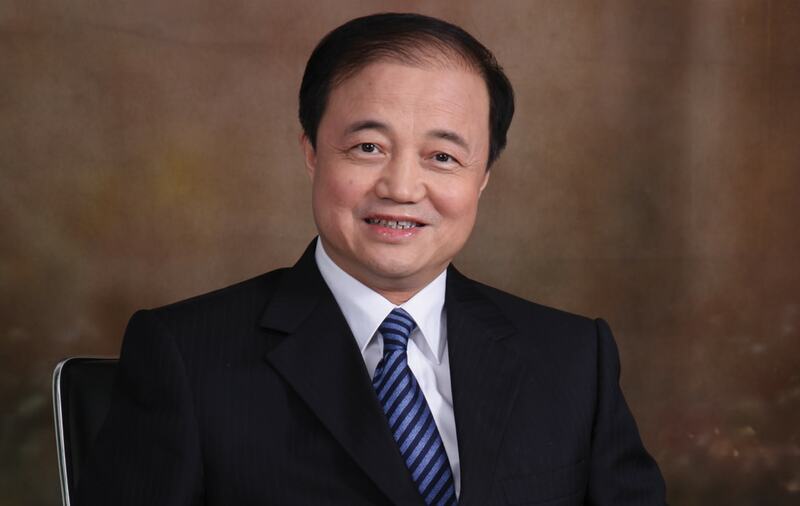 A champion of BIM since 2009, Mao has driven innovation on landmark projects such as the Tianjin Chow Tai Fook Binhai Centre (Tianjin’s second-tallest building), the Tencent building in Beijing, the CCTV headquarters in Beijing, and the China Zun Tower – the tallest building in Beijing. 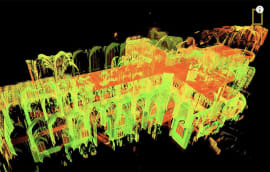 Under his direction, the China Zun project team used BIM solutions from Autodesk to process 2.4TB of reality capture data and control vertical deviation from the design by just 5mm on a building that is 528m tall. The awards showcase global projects that are embracing technology to reimagine the processes of design and construction. Co-sponsored by Autodesk, HP, Construction Dive and Smart Cities Dive, the awards attracted 256 submissions from 40 countries. Small project (less than $100m): MIB-micro scale urban planning methodology in Antioquia, Colombia, by Empresa Desarrollo Urbano de Medellin. Colombia’s second-largest city, Medellín, is located in the Andes mountains roughly 1,500m above sea level, and much of the city’s development extends up the sides of the area’s many mountains. Some of that development took place with little or no planning, with neighborhoods forming as people built small dwellings. However, many of these vibrant communities are located on land at high risk of dangerous landslides. 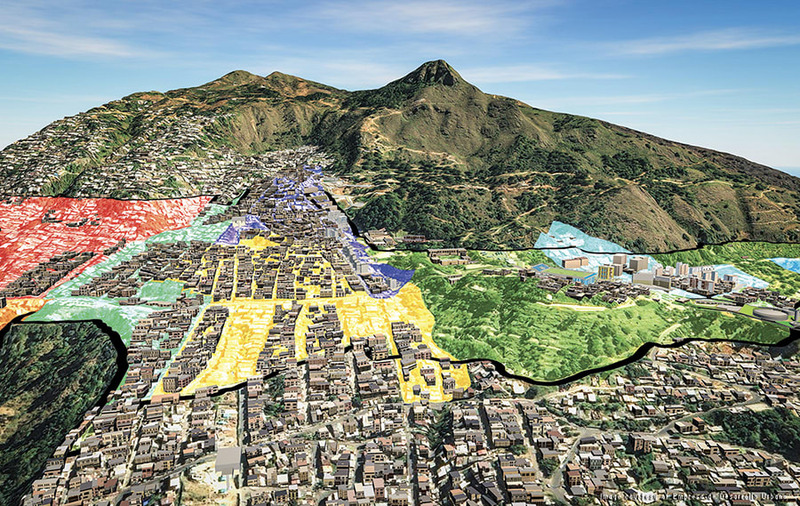 A public entity, the Empresa Desarrollo Urbano de Medellín (EDU) used BIM tools to plan safer communities for people living in these areas. 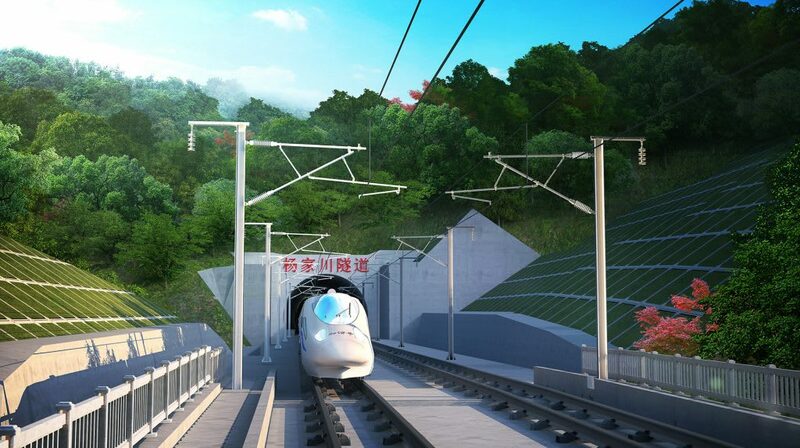 The Wuhan to Xi’an high-speed railway project includes the Wudangshan Station to Wangjiazhuang Tunnel segment, a passenger line spanning 8.3km. At an expected cost of $160m, the line required the collaboration of experts in tunnel, bridge, station, and rail-line design. 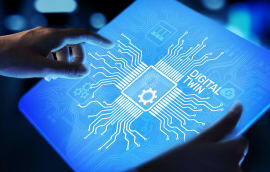 More than 50 design and engineering professionals from the China Railway Siyuan Survey and Design Group joined the project team, and together they completed the design quickly by collaborating to automate and improve BIM design processes. Large project (more than $500m): The Parallel Line of the Fourth Diversion Expressway in Chongqing, China, by Chongqing Municipal Research Institute of Design, Chongqing City Construction Investment (Group), Chongqing City Construction Development. 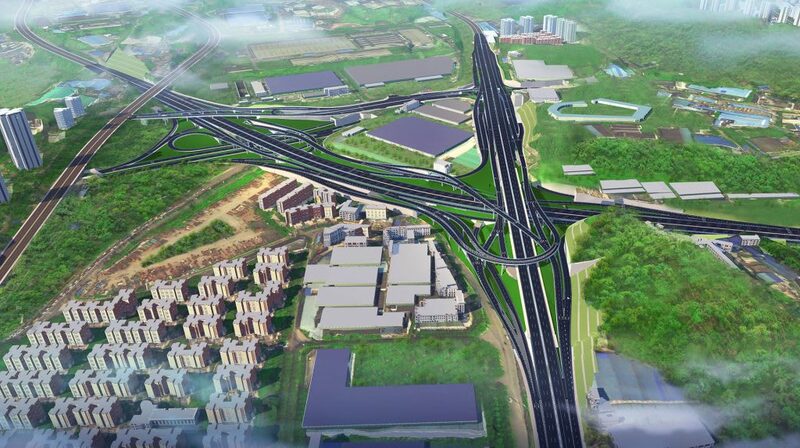 Located in Chongqing, China, the Parallel Line of the Fourth Diversion Expressway will add much-needed transportation capacity to a growing municipality. Chongqing is a mountainous city bisected by the Yangtze River, and river crossings and mountains make up much of the 28km-long project. 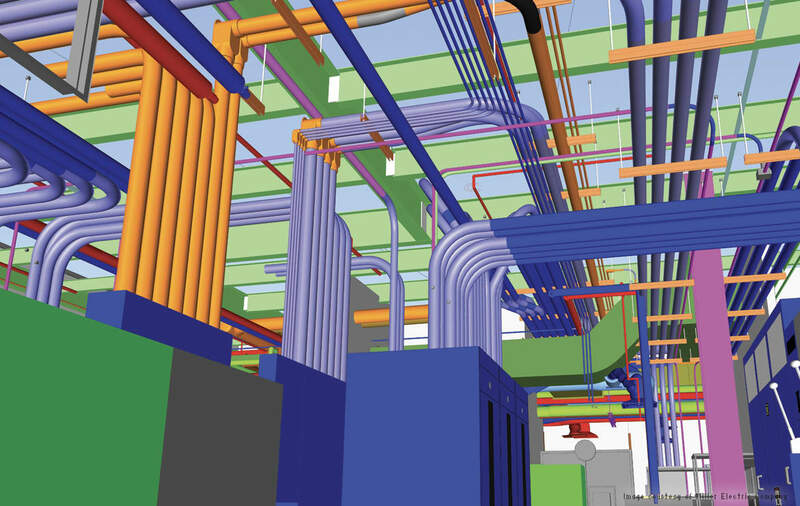 From start to finish, the project team relied on BIM tools to help them integrate their work-flows as they planned and designed the complex project. Small project (less than $20m): Office Building Extension eGHA in Zurich, Switzerland, by Basler & Hofmann. 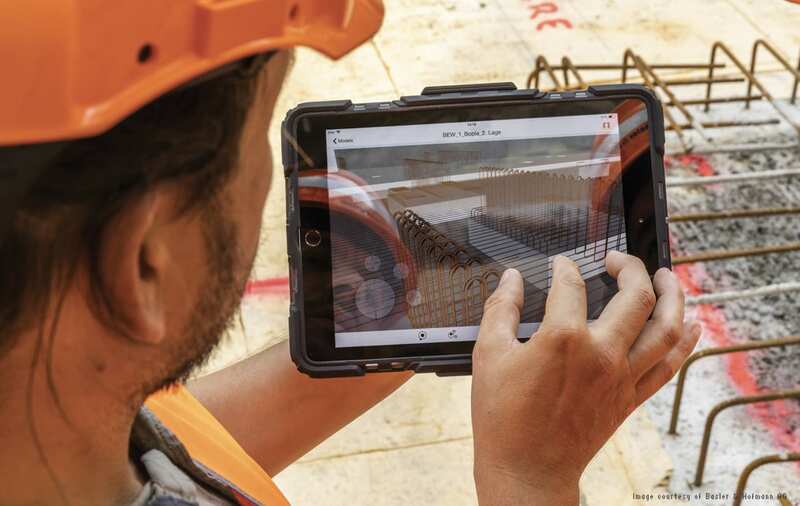 In a three-storey addition featuring a new cafeteria and canteen plus 350 sq m of office space, Basler & Hofmann’s expansion of its location in Esslingen, Switzerland, is one of the few in Switzerland to fully embrace BIM for the full lifecycle, and represents a revolution in the company’s approach to design, planning, and delivery. 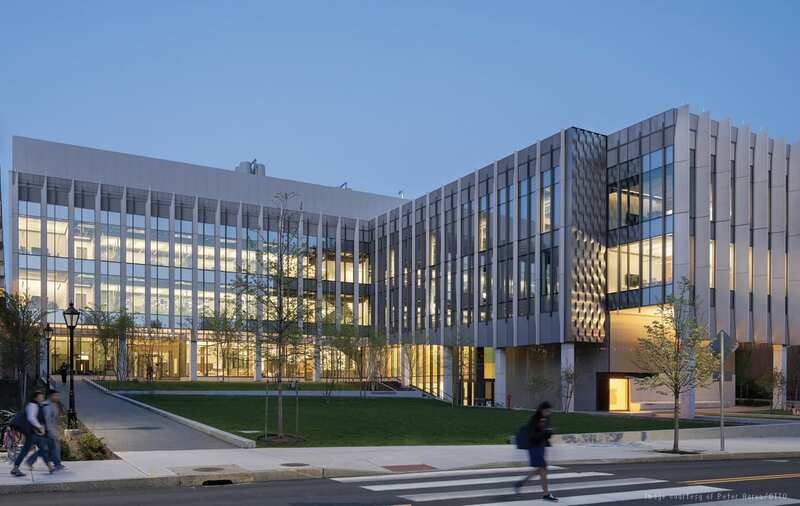 Medium project ($20m-$200m): Brown University, Engineering Research Centre in Rhode Island, US, by KieranTimberlake, BuroHappold Engineering, Shawmut Construction. To give students the hands-on, innovative experience they need to succeed in the 21st century, Brown University commissioned a new Engineering Research Centre in 2014. Completed in 2017, the 80,000-sq ft building features labs, cleanrooms, an imaging suite, and flexible shared workspaces. 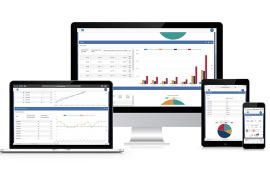 The project was one of the first institutional labs in the country delivered using the integrated project delivery (IPD) model, in which the client, architect, engineers and contractor are all responsible for project development, stakeholder engagement and project management aimed at an on-time, on-budget project. 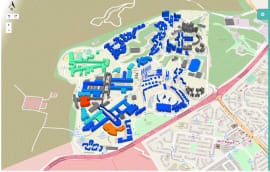 Large project (more than $200m): Stavanger University Hospital-SUS 2023 in Rogaland, Norway, by Nordic-Office of Architecture, COWI. An expansion of Norway’s Stavanger University Hospital, scheduled to open in 2023, posed unique challenges for Nordic-Office of Architecture. With 650 patient rooms and 100,000 sq m of floor space enclosed in four buildings connected by a ring of glass bridges, the project’s size alone posed its own challenges. The project team, comprising two architecture firms, two structural-engineering firms, MEP teams, and specialist consultants for fire and acoustic, was spread across Norway, so driving efficient effective communications and collaboration was essential. 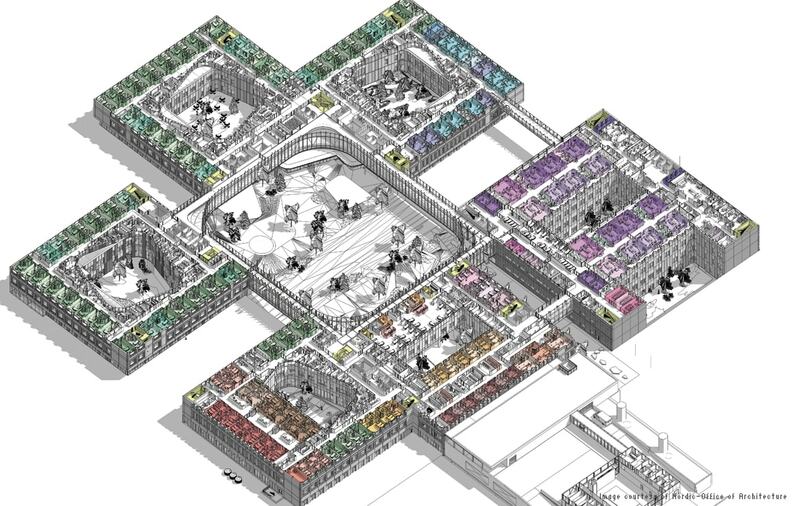 Small project (less than $100m): Baptist Health MD Anderson Cancer Centre in Florida, US, by Miller Electric Company. Serving the health needs of Jacksonville, Florida, the Baptist Health MD Anderson Cancer Centre brings dedicated cancer care to North Florida. The new nine-storey, 600,000 sq ft project opened on time in September of 2018. At the height of the construction process in September of 2017, the construction team confronted a potential schedule buster that is difficult to anticipate in even the best pre-construction planning – Hurricane Irma, which was headed towards Florida – Miller Electric Company looked at precise BIM plans for the project and rapidly changed them to account for the coming weather onslaught. Medium project ($100m-$500m): The University of Virginia Health System (UVA) University Hospital expansion in Virginia, US, by Skanska USA. The University of Virginia Health System University Hospital expansion will add 440,000 sq ft of space to the most advanced medical facility in the western part of Virginia. With one of the region’s few trauma centres, UVA receives as many as 20 patients via helicopter each day. 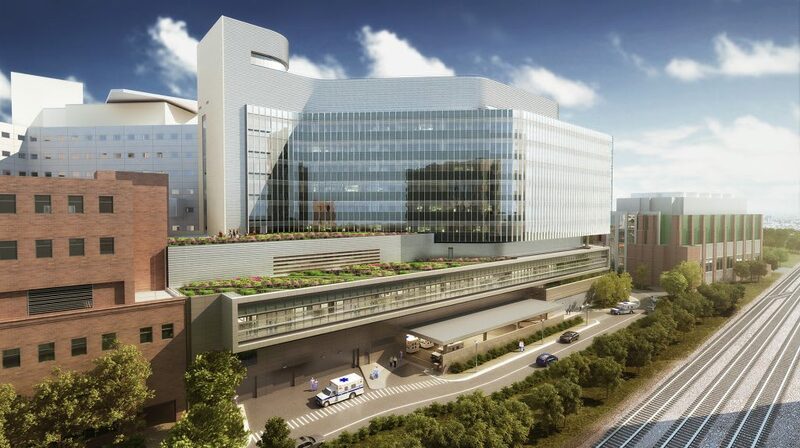 The construction manager, Skanska USA, and design team, Perkins+Will, used 3D construction models linked to schedules to deliver the project safely, and to keep the hospital’s helipad, located just 30 feet from construction cranes, in normal operation for 22 months. 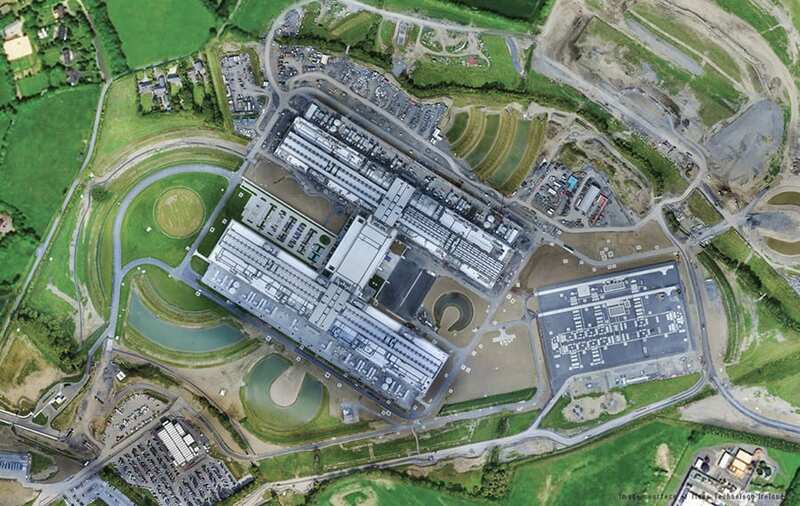 Large project (more than $500m): Clonee Facebook Data Centre in Dublin, Ireland, by Mace Group. Supported by 100% wind energy, the Clonee Data Centre is a complex that includes a pair of 25,000 sq m data halls designed to bring Facebook apps and services to people around the world. As many as 1,500 people a day contributed to the construction of these centres, with project general contractor Mace Technology Ireland leading the construction phase.